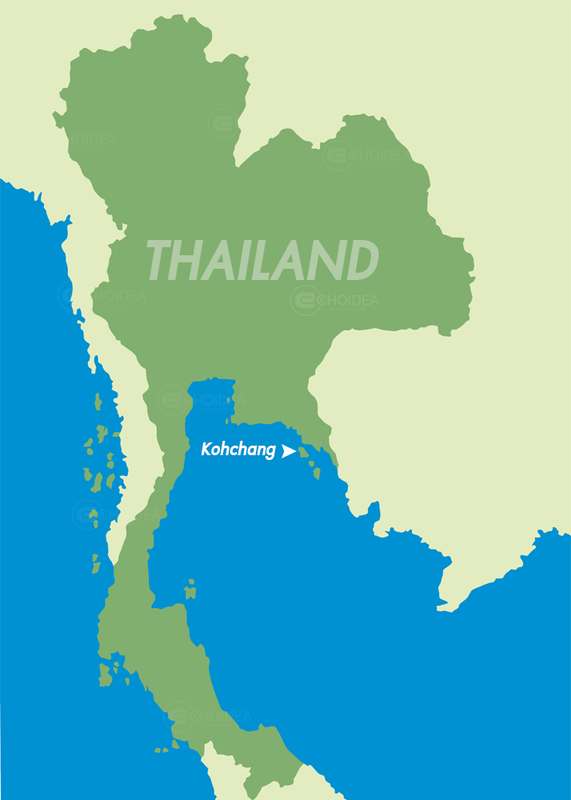 We are on Koh Chang ( Chang Island ) in Trad province, the eastern most province of Thailand.Koh Chang is the second largest in Thailand after Phuket. However more than 80 present of the land is the national park forest reserve, That's the reason why we picked it as our home, to build a tropical resort, in an unclustered traditional Thai style with all modern amenities. To have our guests relax in a natural setting with tropical forest to the rear, white sand and turqouise ocean to the front. ........Our beach is called " Tha Nam" beach or the more well-known name will be " Lonely Beach" make famous by travelers who commented in Lonely Planet as to be the best and most beautiful on Koh Chang. As only about 320 km. with 4 lane highway from Bangkok. 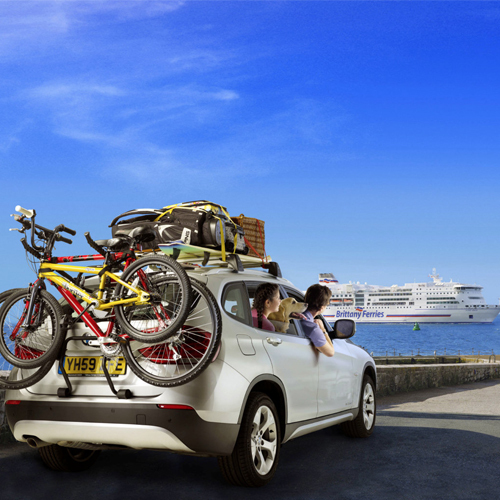 There are many easy ways to get there. 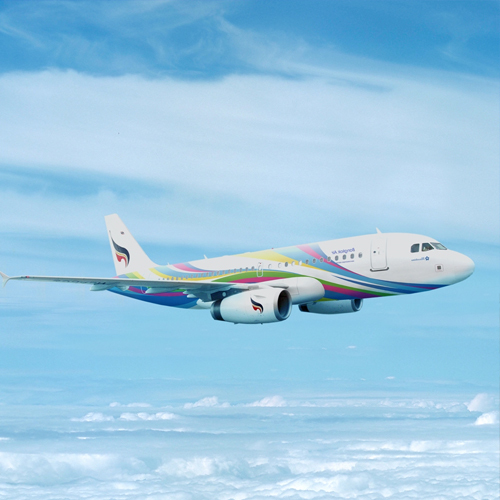 Bangkok airways offer twice daily flight between TRAT - BANGKOK - TRAT. The airline also provide transportation to Bhumiyama.